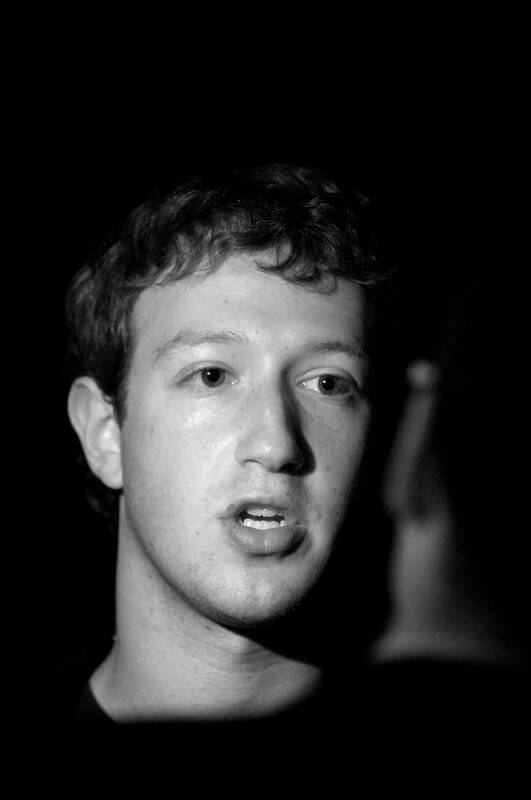 Is 500 million Facebook users a lot? Is 500 million a lot? I’ve read a few reports talking about how Facebook is about to hit 500 million users. It certainly seems like a substantially large number, but I thought I’d have a look for some statistics on how many people are using the internet in order to put this figure in perspective. According to Internet World Stats of the (approximately) 6.7 billion people in the world, 1.8 billion of these have access to the net. If that’s true then, scarily, Facebook hitting 500 million users would mean that approximately 28% of all internet users have a Facebook account (or 7% of all people in the world). And don’t forget, you too might have to poke your grandma one day..